Life science industries, such as pharmaceutical and biotechnology companies, are constantly analyzing and creating innovations to further help and take care of people. Such innovations are changing our world for the better. However, for life science OEMS, many companies may be on the verge of designing new and never-before-seen technologies and systems. These systems must be prototyped, tested and created from unique conceptual designs that may go through several component changes before the new technology is completed. A component manufacturing company such as Axenics can provide simple and complex individual components that life science OEMs require for their new technologies. These one-time manufacturing services are crafted to specifications as our engineers can work with life science companies through a 5-step design process: concept development, design feasibility, design verification, design validation and production. 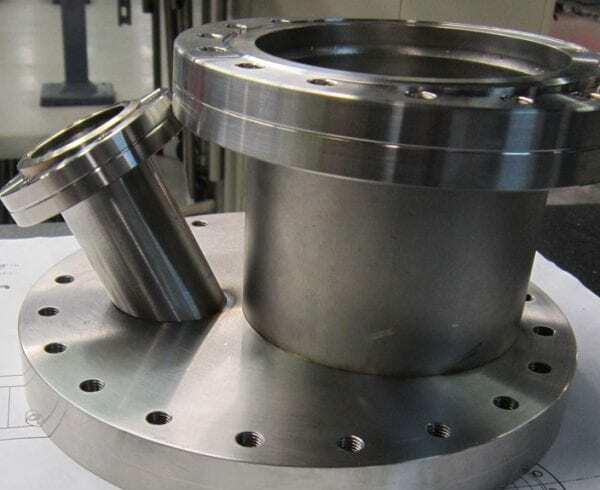 This process ensures that component prototypes are up to quality standards before being manufactured. Creating new innovations and products sometimes can put a strain on a company budget and schedule. Some OEM companies may be working off of provided grant funding for certain projects. Working with a component manufacturer can provide you with more cost-effective solutions as the life science manufacturer doesn’t have to hire workers and equipment, or create workspace, to build components. By outsourcing this work, they can maintain quality standards and get products delivered by established deadlines. Axenics works with a wide range of materials and services so that companies have the components they need. 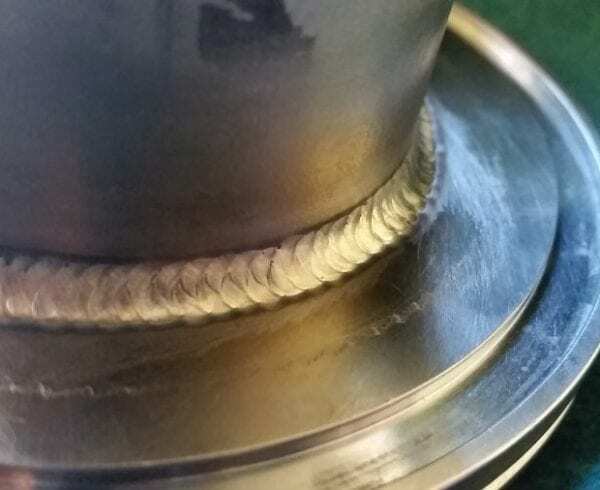 We offer weldments that can be done on a variety of metal materials including titanium, stainless steel, copper, hastelloy, Inconel and other metals. 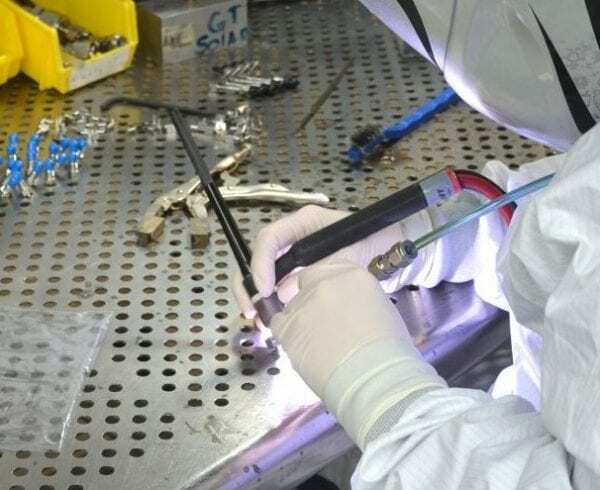 Our technicians can also provide welding services on a range of plastics such as polytetrafluoroethylene, polypropylene, polyvinyl chloride, and chlorinated polyvinyl chloride, as we can provide tube-to-tube welds as small as 1/4 inches. Our technicians are versed in creating piping assemblies, solenoids, valves and other necessary components. In addition to weldments, we also create manifolds for chemical and gas delivery systems. These systems can provide continuous supply of gas and chemicals that can be used for an application. Other services we provide include tube assemblies as we offer welded elbows, tees, and tubing. Life science industries will also seek out gas panels, gas boxes and specialty tubing kits from our company. Since life science manufacturers may be working with new product development concepts, they need to understand if the components will work to complete the desired task and at the required productivity level. Another feature offered by Axenics includes determining component feasibility. We can help life science manufacturers determine the right product specifications, then provide testing of the prototype to evaluate if the component meets performance requirements. Since component manufacturing is our specialty, we have honed our skills in providing reliable and dedicated services to companies in a range of industries. Axenics offers components built to specifications. 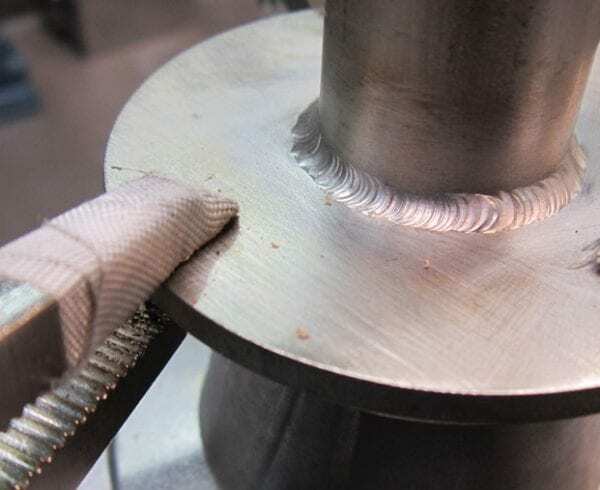 We have been in business for over 30 years as manufacturers turn to our experienced technicians for high purity pipe welding, TIG welding, CNC tube bending, and cutting for piping systems. This expertise provides a main advantage to life science manufacturers who don’t have to hire additional workers to create components that may only be for a one-time project. Providing component manufacturing work is just one of many services that life science industries are seeking out from Axenics. Learn more about what our experienced technicians can provide for your operations to ensure your components and systems are working efficiently.